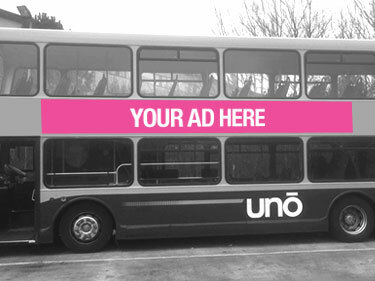 Superside bus advertising is a high impact way to reach your audiences in cities and towns. These adverts face pavements and have the ability to attract and project your core messages to the mass public who walk up and down our high streets every day. The Superside demands attention, as it rises above this sea of people and can be seen from up close as well as from a distance. 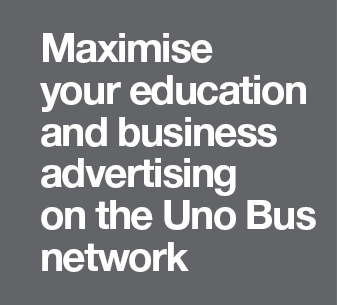 An invaluable tool for raising brand awareness and launching products.